From my perspective (from over 40 years of experience) many mental disorders are our innate wisdom’s way of getting our attention and telling us we are off the mark, off course from who we really are. Or, something has happened that we have not organically reprocessed and we need help re-engaging our innate capacity to heal. Symptoms start small and continue to magnify when we ignore them. Just missing the basic resource of being Self aware will contribute to an increase of symptoms. Our society’s structure of ignoring or medicating symptoms add to problems and cause further symptoms. We medicate headaches, stomach aches and fatigue instead of listening to ourselves and making life sustaining and enhancing changes. Parents have become so disconnected. “I am too busy”, schedules are more important than what is authentically happening for a child in a given moment. How do children maintain and live from their innate wisdom if their innate wisdom is never acknowledged, nurtured or mentored? Much of what causes physical and emotional symptoms comes from thinking, feeling, believing and acting in a way that is other than from who we are Authentically. How do we lose connection from our Authenticity? There are many sources. Parents may be sick, under stress or other than aware of important developmental activities that are crucial to our foundation. 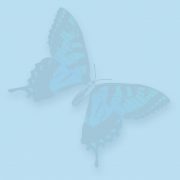 Parents may not be living Authentically themselves so children have no role model of living Authentically. We are programmed by our families, culture, society, schools, media, etc. 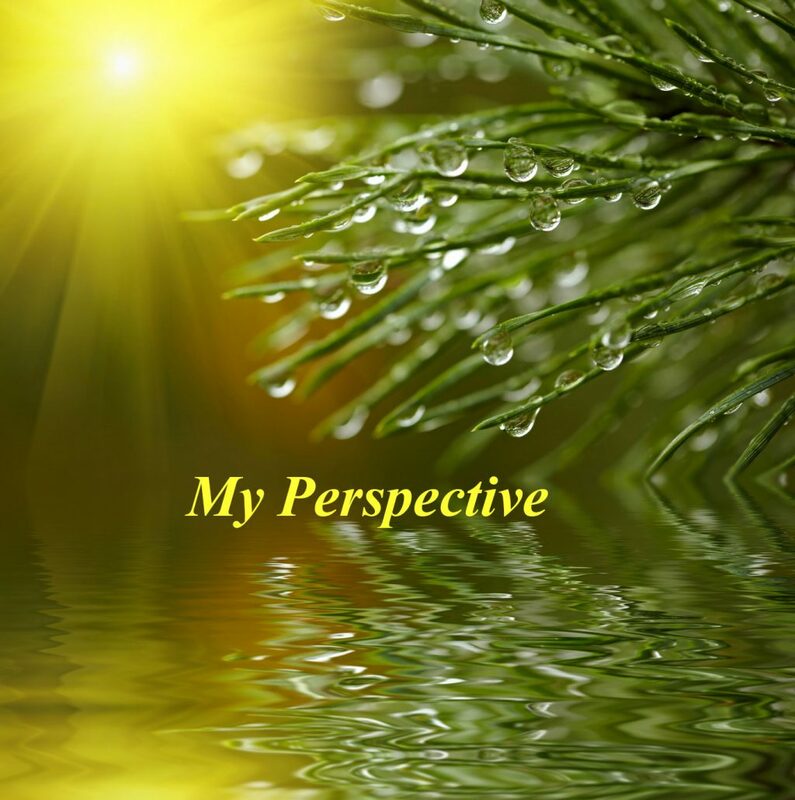 We create beliefs and perspectives to get us through challenges in our lives. At some point beliefs and perspective, that are other than who we really are, no longer work and cause symptoms. I often tell clients, symptoms are a way our Authenticity is attempting to get us back on course to who we really are and what is right for us. I know this is different from what the profession tells us causes psychological and emotional issues, chemical inbalances in the brain, but what they teach and what I have observed do not match. If you expose a person over and over to the same stressors, brain chemistry will change from repeated stress. With the emergence of epigentics we are finally getting some scientific validation for what many of us have observed for many years. Symptoms are a good measuring stick for when the root causes are resolving. I don’t chase symptoms, treat them or manage them. I use them to assess when we have gotten to resolution. This is what I learned a very long time ago about symptoms. I worked in a locked psychiatric facility and we had a client who had Trichotillomania. The staff created a treatment plan to extinguish the behavior by timing the client out every time they pulled their hair out. I had a really bad feeling, and said, “If you take away that symptom another one will just pop up to take its place.” They went ahead with their plan. Yes, the client stopped pulling their hair out but became violent and began hitting other clients and staff instead. After seeing this reaction over and over I stopped addressing symptoms and started looking for the root causes of issues and for ways to clear the root. 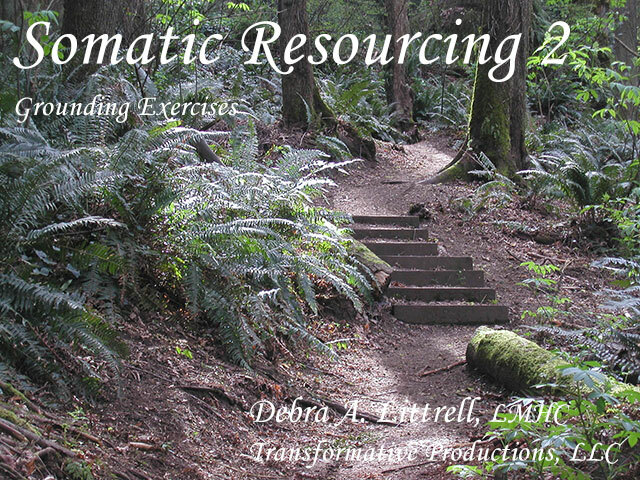 Somatic and Energetic Resourcing™ requires more than just applying techniques with your clients. Your clients entrain with your abilities. If you are other than well connected, centered, boundaried or contained, your clients will be unable to develop these resources from a “felt sense” experience. Then the activities become merely a cognitive process not an actual building of core developmental resources. Did you know that developmental activities such as creeping, crawling, cross patterning and spinning are important for neurological development, emotional and psychological development? Companies have developed products which interfere with our important developmental activities. These products are developed to manage kids so parents can do other things. Keeping babies off of their bellies with swings, walkers, seats that keep them on their backs all prevent kids from developing focus, concentration, impulse control, math and reading skills. We now have an explosion of ADD and ADHD. Many kids and adults have often been deprived of important developmental activities. Did you know when infants learn to push themselves up with their arms, while on their bellies, are developing boundaries, an ability to push burdens away? So if a child is kept on their backs how do they develop this skill. There is this false notion that infants require “tummy time”. The fact is all time is tummy time (24 hours a day, 7 days a week) until our innate intelligence moves them to their next developmental stage. Our curiosity of sights we see, and sounds we hear, pulls us into activating required muscles at each developmental stage, pulling us into new skills. Challenges we experience, activating and mastering new muscles, contribute to our capacity to face challenges in life, master new abilities, and develop confidence. A must in living a satisfying and successful life. These missing resources can show up in therapy as “resistance”, emotional dysregulation, dissociation, and the inability to handle the strong emotional material that can come up during reprocessing or re-contextualizing traumatic memories. If your client does not have the neurological wiring to handle what comes up during reprocessing traumatic memories, they can dissociate, become suicidal and lose progress that has been made in therapy. 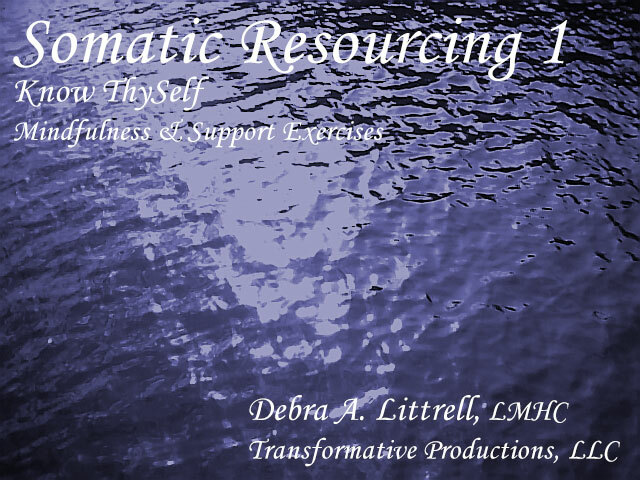 Somatic & Energetic Resourcing™ gives you the opportunity to discover what your own resources are. First you will learn how to work in a Self Aware state yourself. Are you aware when you are connected and Authentically You, and when you are not? What physical, emotional and cognitive (quality of thoughts not content) experiences do you have when you are Authentically Self aware,connected, centered, boundaried, contained; and when you are not? Self Awareness activities will increase your Self awareness and your skills for tracking yourself during a session. This allows you to use the same skills for yourself so both you and your client can be successful. As our clients become more Self aware they can make more conscious and appropriate life affirming choices. Both you and they become clear about who they really are vs. how they have adapted or taken on beliefs or choices based on conditioning. It is our job as practitioners to facilitate clients to Live Authentically™, not to further their conditioning.